In recent years, it’s become more and more obvious that oils are a necessary addition to anyone’s skincare and hair routine. Yes, even if you deal with oily skin regularly, you should be using beauty oils…it’s all a matter of finding the right one for you. Oils can combat dryness, protect your skin, make you look younger and keep skin healthy and vibrant. As for hair, it can keep it hydrated, healthy, shiny and more. Read on for a comprehensive guide to beauty oils and find your perfect match! Almond Oil: Almond oil is easily found in many bath and body products. It hydrates skin and can actually help with discoloration. I love mixing it into my bathwater – the nutty smell is intoxicating. Try L’Occitane’s Almond Shower Oil just once and you’ll be hooked! Argan Oil: Arguably the most famous of the beauty oils, made insanely popular by Josie Maran, Argan oil is quite the multi-tasker. Lightweight and incredibly hydrating, it’s safe to use on all skin types, even the most sensitive. Plus, it can treat everything from dry skin to split ends to cuticles. You have to try the legendary Josie Maran Pure Argan Oil! Avocado Oil: Avocado oil is insanely moisturizing. With tons of omega-3, fatty acids and vitamins, it feels like heaven on your face. Stay away if you have oily skin; as one of the heavier oils, it can clog your pores. Try Burt’s Bees Avocado Butter Pre-Shampoo Hair Treatment to nourish your hair before a blowout. 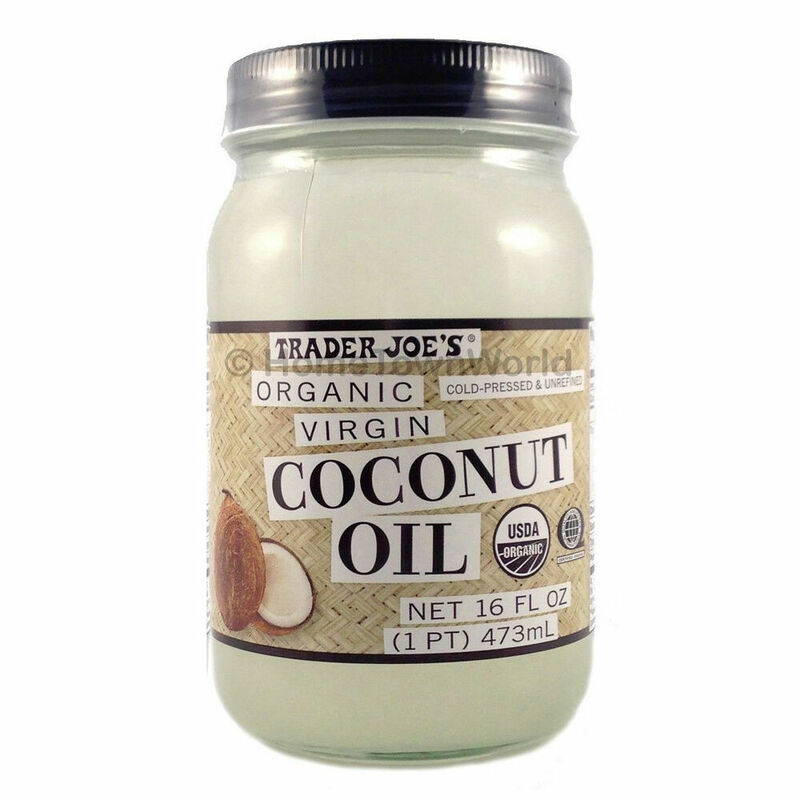 Coconut Oil: Coconut oil is having a moment right now. Scroll through any beauty blog and you’ll see mentions of this miracle product. What’s so special about it? It can really do it all. Moisturize skin, whiten teeth (oil pulling), deep condition hair, fight frizz, nourish cuticles, remove makeup and more. You can pick it up at most supermarkets and health food stores. Flaxseed Oil: Packed with essential fatty acids, look to flaxseed oil to nourish your hair like no other. If you have an itchy scalp, massage a little bit into your roots and run it through to your ends. Keep it in your hair overnight, like a mask, and wash it out in the morning. Grapeseed Oil: Grapeseed oil can do wonders for those with oily complexions. It can regulate and slow down your skin’s oil production, so you won’t need those blotting papers as often. It’s also packed with vitamin C, which will leave your skin radiating. You can wear Caudalie’s Vinosource Moisturizing Concentrate alone or mixed with your foundation/moisturizer. Jasmine Oil: Jasmine is commonly associated with being ‘calming,’ and that applies to how it works with your skin too. Ideal for anyone who has very oily, irritated or sensitive skin, it has balancing properties. When it comes to hair, it can make hair thicker, boost shine and eliminate frizz. Give Oscar Blandi’s Jasmine Oil Serum a try; it can also be used as a pre-styling heat protectant. Jojoba Oil: Jojoba oil is fantastic for those with oily skin, and the science behind it is fascinating. Essentially, it is very similar to the oils in your own skin, so your body is ‘tricked’ into thinking it’s produced enough. Antibacterial and anti-inflammatory, this oil can do everything from moisturize skin to hydrate hair. Best part? You can buy a big bottle of pure jojoba oil for less than ten bucks, here! Maracuja Oil: Tarte introduced Maracuja Oil to the beauty world with their now-iconic purple bottle. This treatment oil firms, tones, brightens and evens skin. Add a few drops to your foundation or apply to a clean face – your skin will thank you. Marula Oil: Soothing marula oil is a great option for anyone with irritated skin (perfect after any type of hair removal). This oil has an unbelievably high concentrate of antioxidants and EFAs, so it sinks into skin quickly and moisturizes just as well as a cream. Mix a bit of Pure Marula Facial Oil into your cleanser, and your face will feel hydrated post-wash.
Olive Oil: This oil can most likely be found in your pantry…yes, olive oil has plenty of beauty benefits. It’s full of nourishing antioxidants, and it won’t clog your pores. Apply it to dry elbows and knees to moisturize. You can also use it as a non-drying makeup remover; it will even get rid of stubborn waterproof mascara. Rosehip Seed Oil: Extremely lightweight, rosehip oil is a natural acne and eczema treatment. The EFAs found in the oil target tons of concerns, from dry scalp to skin discoloration. Mario Badescu’s Rose Hips Nourishing Oil is excellent for dry, sensitive skin. Peppermint Oil: If you love a fresh minty scent, add a few drops of peppermint oil to your shampoo or body oil. It calms irritated skin, hydrates hair and makes it shiny. You can even add a little to your lip gloss – instant lip plumper! Tea Tree Oil: Tea tree oil is well-known for treating acne…and that’s because it really works! Use it as a spot treatment on blemishes. Studies have actually shown that its just as effective in treating acne as benzoyl peroxide; use it as a natural alternative. Burt’s Bees Herbal Blemish Stick lives up to its name. Are there any other beauty oils you swear by? Let us know in the comments below and on Pampadour! 11 Beach Bag Beauty Essentials for Fourth of July! 10 Brand New Beauty Products You Need to Try ASAP! 10 Gorgeous Products from British Beauty Brands! 10 Incredible Natural, Organic Beauty Products! 10 Innovative Beauty Products You Need to Try in 2017! © 2014 Pampadour, LLC. All rights reserved.